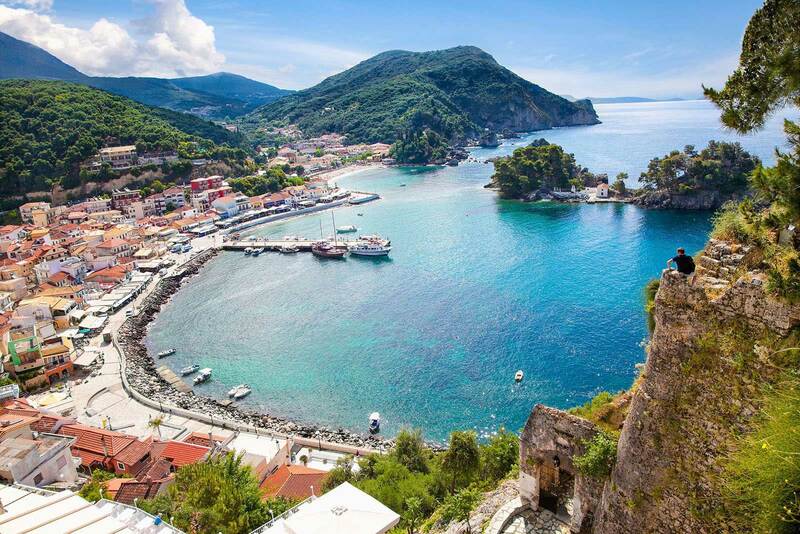 Located on the Ionian coast, at the beginning of Amvrakikos (Abrakikos) bay that provides an opportunity for interesting cruises and observation of diverse wildlife. 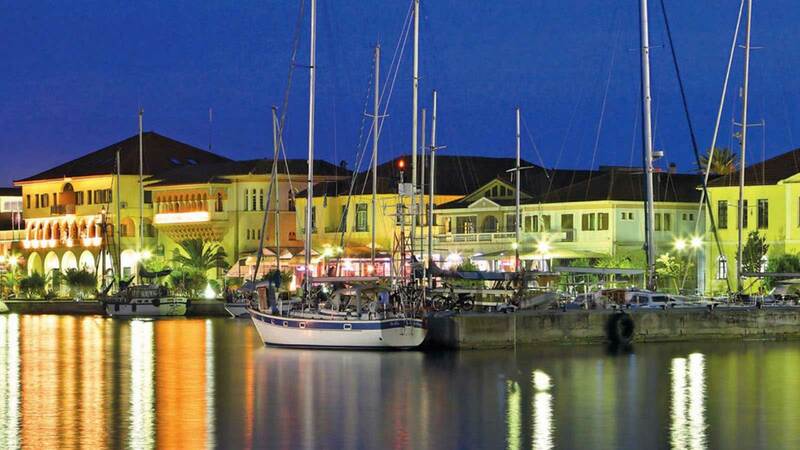 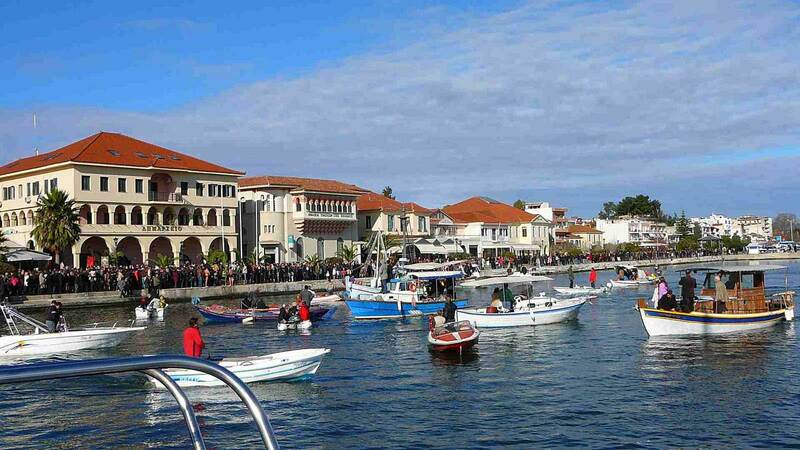 Preveza, besides the Igoumenitsa, is the largest city in Epirus and has a very good geo-strategic location. 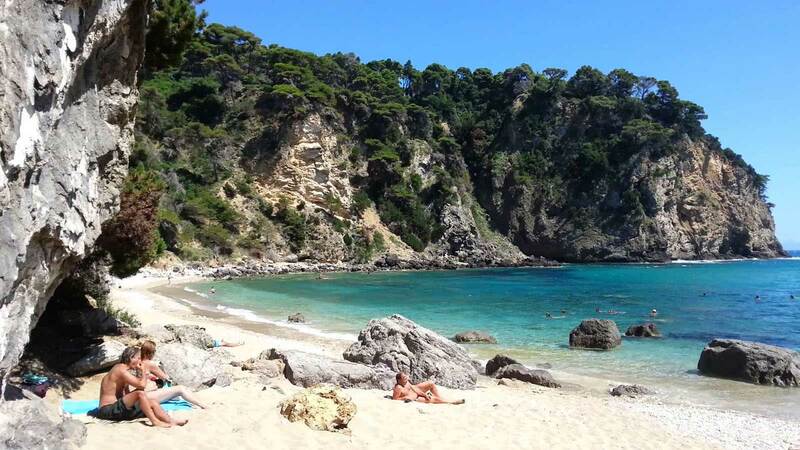 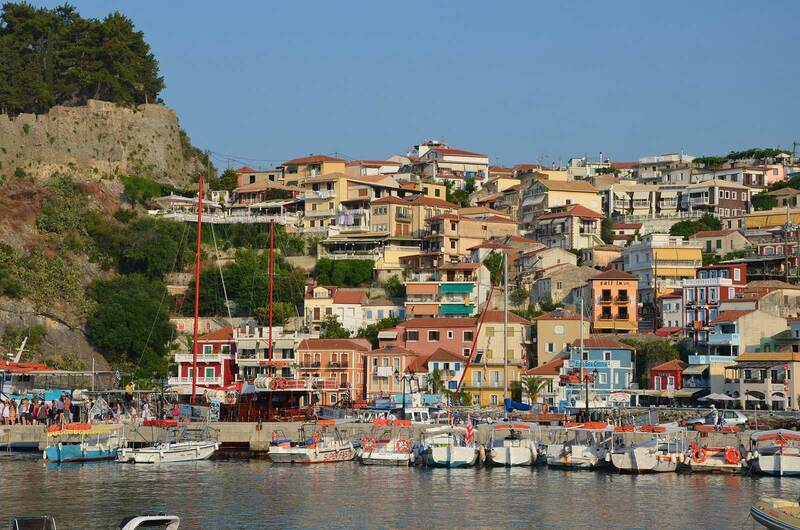 The best known and most developed touristic town in this region is Parga, while Preveza is rising in terms of tourism. 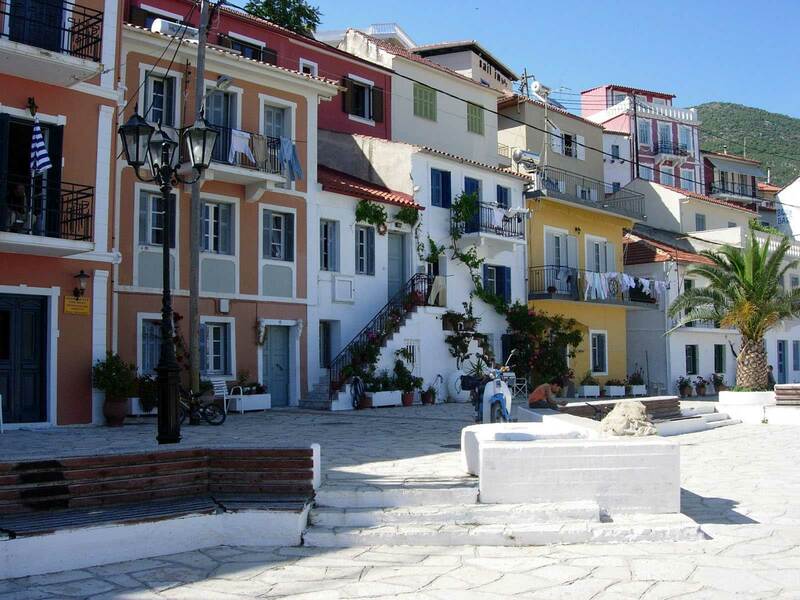 The prices in tavernas and cafes are very reasonable.Along marine spreads a very long and wide, paved promenade full of restaurants and cafes and it's perfect for a pleasant walk in the warm, summer evenings.